Jessica Kim REDEFINES SUCCESS IN LIGHT OF THE TWO GREAT COMMANDMENTS: LOVE GOD AND LOVE OTHERS. This talk called "Love as Alpha and Omega" by Jessica Kim, a Praxis Venture Lab Fellow and serial entrepreneur, presents us with an alternative imagination for how to design businesses, lead teams, raise money, make decisions, and define success through the lens of love. As she moved through the early stages of her career, Jessica began to see entrepreneurship as an arena for living out the two great commandments. She set out to love God and love others in all aspects and stages of the startup life: by loving customers and participating in their flourishing; by loving through our operational decisions, leadership responses, and board/investor relationships; and by loving those who report to us for who they are and not for their performance. Jessica reminds us that whether your venture succeeds or fails, love is the only certain investment—from problem to solution, from launch to exit, and everything in between. Love is, as she says, the Alpha and Omega of startups. Jessica delivered this talk at the Praxis Annual Academy, an intensive one-week gathering on redemptive entrepreneurship for next-generation entrepreneurs. Last session, we discussed redemptive entrepreneurship, in which someone sacrifices in order to restore something or someone to its proper place. we discussed different ways it can be lived out and were asked to prototype this in our own life. what did you come up with and how did it play out? 1. JESSICA REALIZED THAT THE PURPOSE OF BUSINESS IS TO LOVE PEOPLE. WE DON’T OFTEN USE THE WORD “LOVE” IN BUSINESS BECAUSE IT FEELS COUNTERINTUITIVE TO OUR GOALS FOR GROWTH OR FINANCIAL SUSTAINABILITY. WHAT ARE YOUR THOUGHTS ON TREATING LOVE AS THE ULTIMATE PURPOSE OF BUSINESSES OR NONPROFITS? HOW CAN THAT PURPOSE COEXIST WITH OTHER MORE TYPICAL ORGANIZATIONAL GOALS? 2. JESSICA REFERS TO A FEW DIFFERENT DEFINITIONS OF LOVE. SHE BASES HER “ALPHA AND OMEGA OF STARTUPS” CONCEPT ON THE AGAPE TYPE OF LOVE THAT GOD CALLS US TO EXERCISE IN THE TWO GREATEST COMMANDMENTS (LOVE GOD AND LOVE YOUR NEIGHBOR). THINK ABOUT HOW YOU VIEW YOUR CLIENTS, CUSTOMERS, OR COWORKERS. IF AGAPE LOVE WAS AT THE CENTER, HOW WOULD THAT CHANGE YOUR APPROACH TO ONE OR TWO KEY RELATIONSHIPS? 3. IN JOHN 15:12, JESUS SAYS, "MY COMMAND IS THIS: LOVE EACH OTHER AS I HAVE LOVED YOU." WHAT DOES THIS LOOK LIKE IN PRACTICE AT WORK, ESPECIALLY IN A PLURALISTIC SETTING WHERE FAITH ISN'T RECOGNIZED AS IMPORTANT? 4. LEADING WITH LOVE DOESN’T MEAN NOT HOLDING PEOPLE TO HIGH STANDARDS OF EXCELLENCE AND PERFORMANCE; IT MEANS HELPING OTHERS TO FLOURISH—SOMETIMES EVEN WHEN THAT ISN'T CONVENIENT FOR THE VENTURE IN THE SHORT TERM. THINK OF TIMES WHEN YOU WERE ON THE RECEIVING END OF A LEADER WHO DIDN’T SEEK YOUR FLOURISHING. HOW DID THAT MAKE YOU FEEL? WHAT DOES IT LOOK LIKE TO HELP SOMEONE TO FLOURISH UNDER YOUR LEADERSHIP? 5. WHAT ARE SOME OF THE PRACTICAL CHALLENGES OF TREATING LOVE AS THE ALPHA AND OMEGA OF ENTREPRENEURSHIP? 6. IN ORDER TO LOVE OTHERS FULLY, WE FIRST MUST LOVE GOD. HOW WILL YOU BUILD A FOUNDATION OF LOVE FOR GOD SO THAT YOU CAN TRULY LOVE OTHERS THROUGH YOUR WORK? Think about how you can start loving people differently through your work. cOME UP WITH one specific WAY TO LOVE OTHERS—or one specific person or group to love with greater care—that will contribute to THEIR flourishing. put these ideas into action before the next session.  Read (and share with others) the Praxis Journal essay Jessica wrote on this topic. Listen to this episode (iTunes | Stitcher) from the Q Podcast. It’s the final part of a talk by Dr. Greg Thompson about the core practices of the Christian church. In this excerpt and follow-up interview with Gabe Lyons, Greg gives a masterful explanation of love as the center of our Christian vocation.